I am a first year Ph.D. student in the Computer Science Department at the University of Maryland, College Park. My interests broadly involve security, systems, privacy, and cryptography. 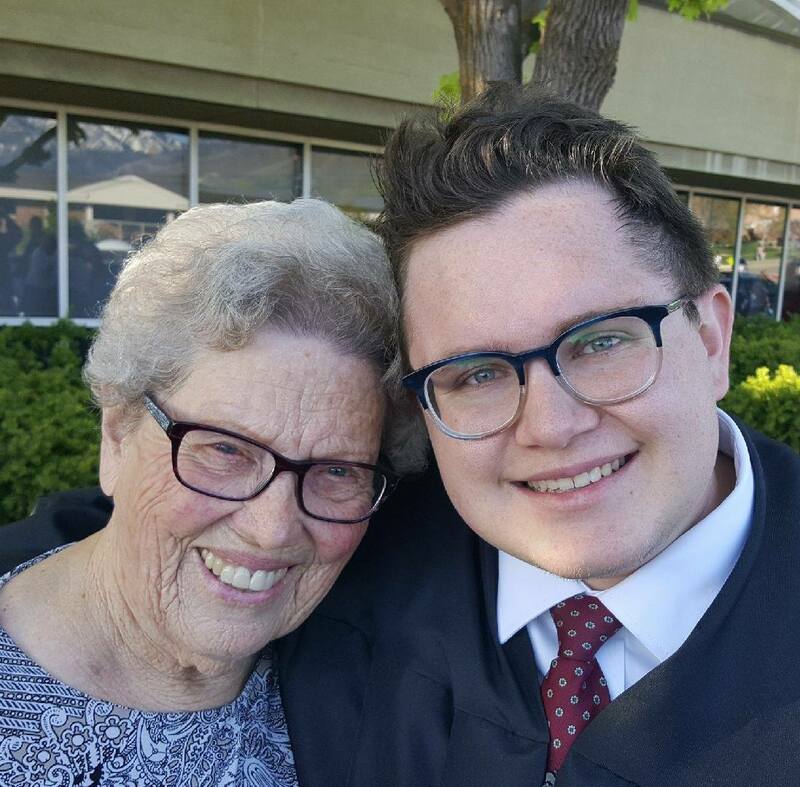 I received my undergraduate degree in Computer Science at the University of Utah. There I was a member of the Flux Research Group in the School of Computing working with Professor Eric Eide. Previously, I worked with Professor Feifei Li as a part of the Data Group. Supporting Docker in Emulab-Based Network Testbeds. D. Johnson, E. Grubb, E. Eide. In Proc. of the 11th USENIX Workshop on Cyber Security Experimentation and Test (CSET 18). As a part of the Xsmith project, I built a framework for testing the modern state of volatiles in C compilers. Published 10 years ago, Volatiles Are Miscompiled, and What to Do about It shed some fascinating light on the surprisingly dismal state of volatiles in production compilers. My goal is to evaluate how compilers and tools for testing compilers have changed over the past decade with regard to volatiles. Has the situation become better? Or maybe volatiles aren't as important as previously thought? Worked to help bring Docker support to Emulab's unique system design. Tested ways to use the lightweight container capabilities of Docker while retaining Emulab's key debugging features and smooth deployment capabilities. Implemented support for Alpine Linux images inside of Emulab. Publication describing process has been accepted to CSET 18. Within the SONAR project, worked on data import, which includes bringing in large amounts of data from twitter, building a generic import function into the application to let others upload their own spatio-temporal data and researching data deduplication methods. Within the election project, worked on taking collecting data store of tweets and running them through systems to find political tweets and assign them to their appropriate county based on location, then pushing them to database. I love soccer. I had season tickets to RSL when I lived in Utah and spend most weekends watching English, German, Spanish, Italian or maybe even French footy. The Utah Jazz are my only team worth talking about right now. I'm in denial about what the Chargers and Braves are currently doing. I played tennis in high school. Still love to watch the Grand Slam tournaments. I've read some good books lately. Living in Utah for 20+ years gave me convenient access to some of the most beautiful places in the United States. I have had the opportunity to visit, often several times, many national parks including: Bryce Canyon, Zion, Arches, Grand Canyon, Mesa Verde, Badlands, Wind Cave, Yellowstone, Sequoia, Kings Canyon, Death Valley, Redwood, and Yosemite. Looking forward to exploring Shenandoah National Park soon!